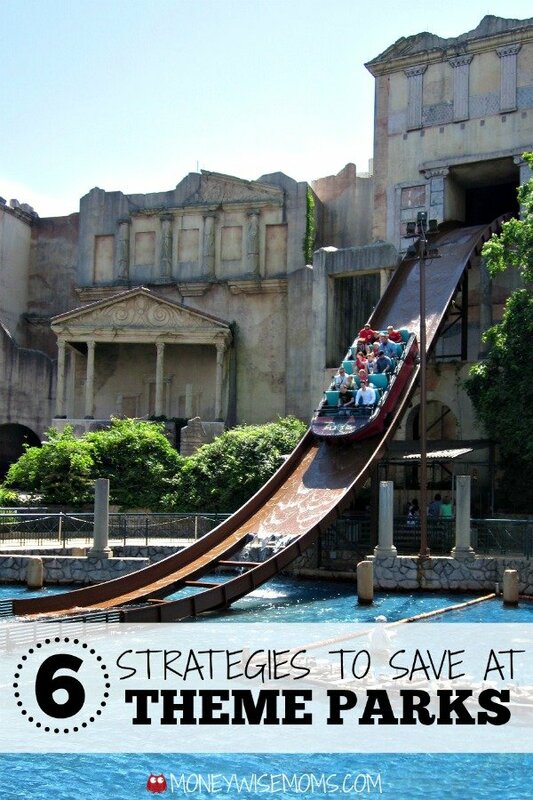 Does your family enjoy going to theme parks? 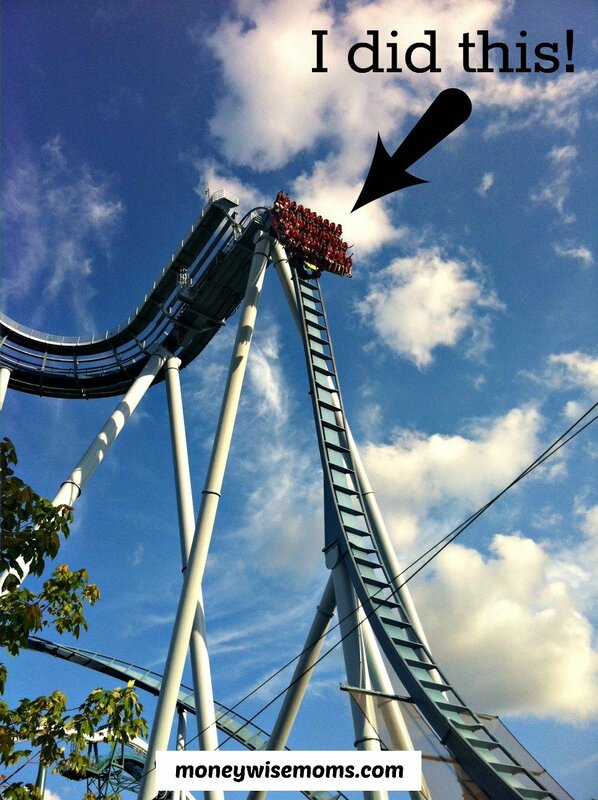 Then they’ll love the rides, animals and food of Busch Gardens Williamsburg! Disclosure: As a Busch Gardens Ambassador through MomCentral, I was given free admission passes for our family but was not otherwise compensated. All opinions are 100% mine. 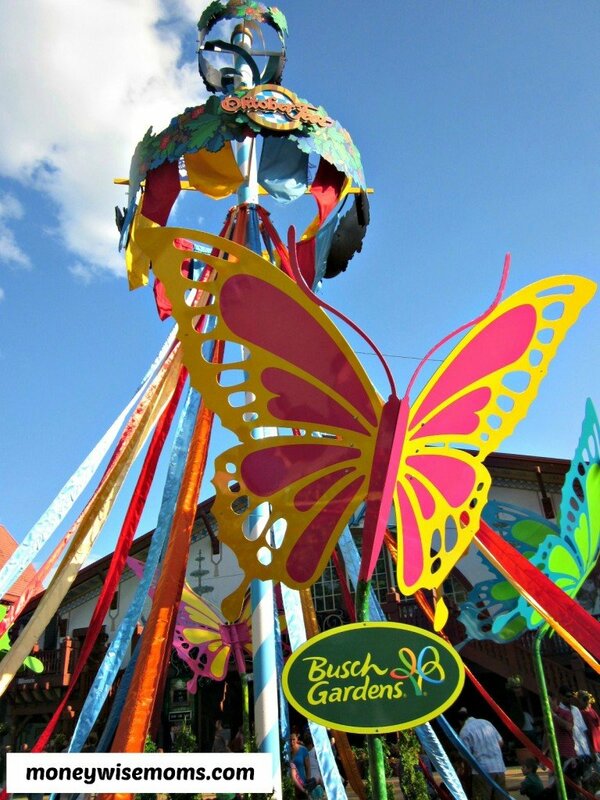 We just returned from our first-ever trip to Busch Gardens Williamsburg. It was a little over two-hour drive from DC, and my kids managed to stay from opening till closing, so it was a long day! As much as we like thrill rides, I was very eager to see the other parts of the park I’d heard about–the food, the animals, and the non-ride attractions–and we really enjoyed it. My girls were so excited to see the animals at Busch Gardens since they feature the four animals they’re currently obsessed with: horses, eagles, dogs and wolves. There are a few others, but we spent the most time at the Wolf Haven area. We watched a training session between the keepers and the wolves, and every trainer we encountered in each area was friendly with the kids and happy to answer questions. 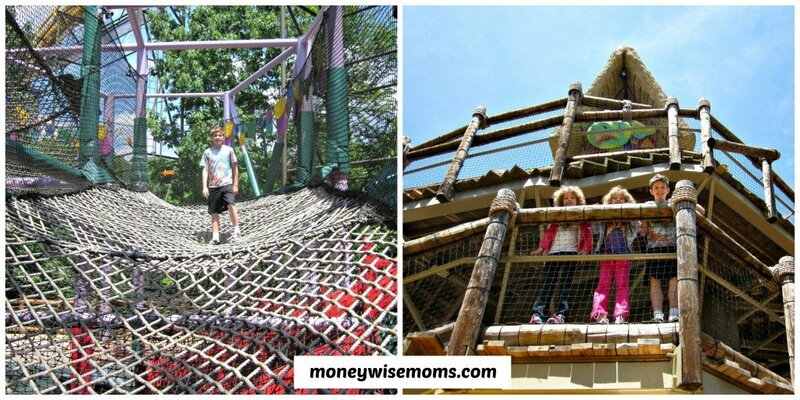 The giant treehouse was also a hit, with lots of maze-like bridges and places to climb. Mom and Dad got to sit in the shade for a break while the kids played here for a while. 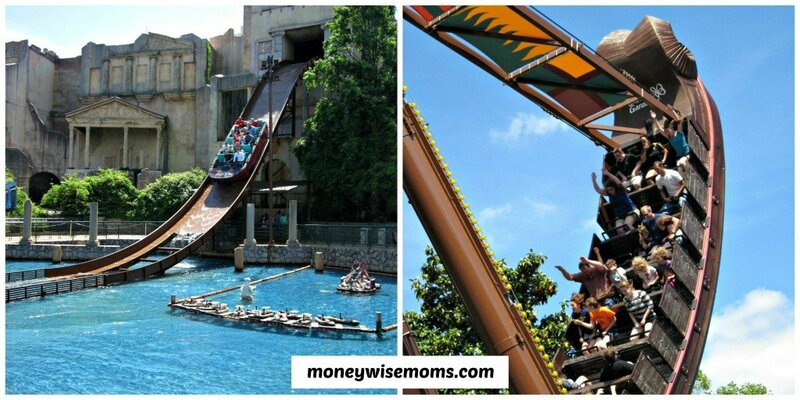 My kids love rides, the scarier, the better! We rode everything they were tall enough to enjoy, some of them twice. My girls’ favorite was Europe in the Air, an indoor flight simulator. My son and I rode a few coasters that the girls were not tall enough to ride, like the Griffon. He didn’t want to go alone, so we spent the whole time in line with him telling me how great I was to go with him. Turned out it was favorite ride of the day! It was so smooth, not jerky at all, and super scary in a fun way. We had a great time together and it was our favorite part of our visit. 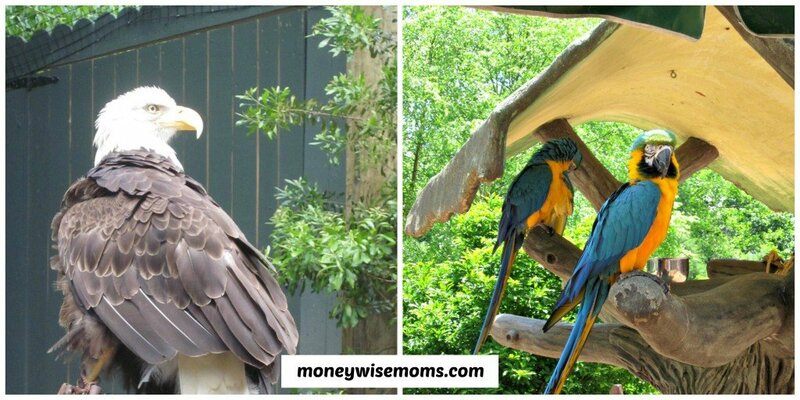 Busch Gardens VA had plenty of family fun, and because my kids are older, we didn’t visit Sesame Street Forest of Fun, which I know is a highlight for those with little ones. I wanted to see a few shows, because they look great, but the kids wanted to do rides instead. Maybe next time! There’s also a big water park called Water Country USA, so there’s plenty to do. 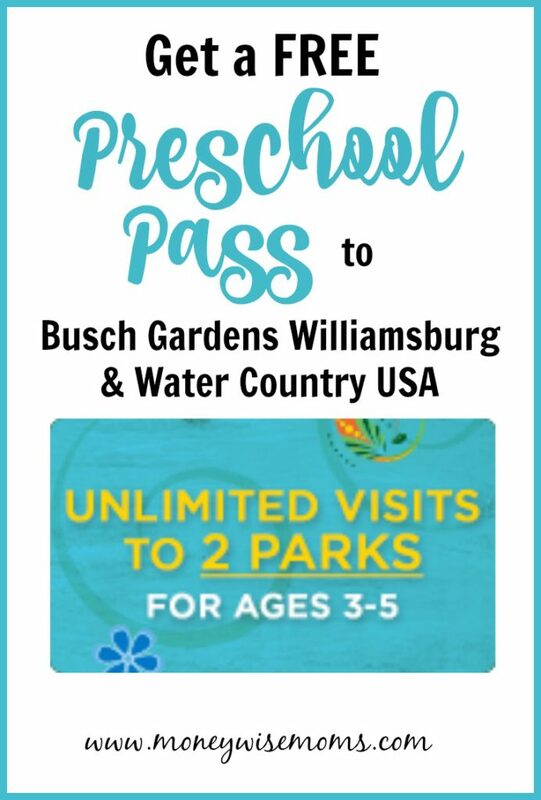 If you plan to visit more than once, buy a 2-Park Fun Card for just $97, which will give you unlimited visits to both Busch Gardens Williamsburg and Water Country USA through September 1st. Get a FREE Preschool Pass!